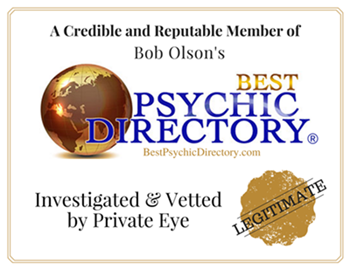 If you haven't already, please add a link to BestPsychicDirectory.com on your website using the certificate below, as it is a requirement for listings. Our software will automatically know when the link is up. Thank you.